Bus Rapid Transit UK » Electric buses: the new normal? 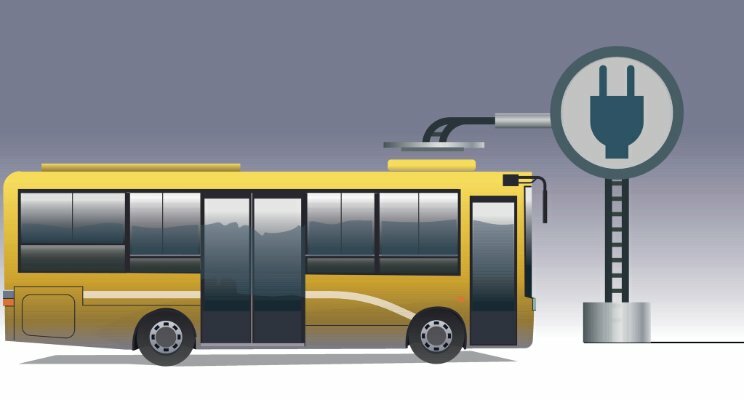 Electric buses: the new normal? With a certain number of cities having declared the intent to ban diesel buses in the future, the market for electric buses is growing. At the 5th EU Electromobility Stakeholder Forum, organised in Brussels last month, EU officials reaffirmed that projects to facilitate the electrification of European transport will continue. Many stakeholders, however, mentioned that much of the electric mobility innovation is taking place in the US and China. A result is that there were 173,000 electric buses in the world in 2015 of which 170,000 are operating on Chinese soil. Shenzhen and other Chinese cities already consider electric buses as the new normal, but outside China this is rarely the case. In Europe, London seems to be moving away from diesel and towards electric transport. Last November, London Mayor Sadiq Khan announced a plan to stop buying double-decker buses that run purely on diesel from 2018. The Netherlands is also moving towards a situation where buying purely electric buses is becoming the new standard. 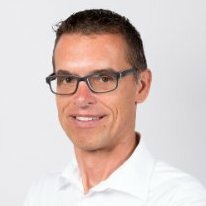 Dubbed as zero emission bus transport (not to exclude other techniques such as hydrogen buses), most of the fourteen public transport authorities have included strong criteria for electric buses in their tender documents for public transport service contracts (concessions). a new fleet of 100 electric buses in the area south of Amsterdam, including Amsterdam Airport Schiphol, as of the start of a new concession in December 2017. This means that by the end of this year, 280 buses in the Netherlands will be fully electric, a 6% share of the total fleet of 4900 public transport buses in the country. electric buses cause no local pollution, but electricity must come from renewable resources if intended to curb carbon emissions. Many existing public transport operators are hesitant to deploy electric buses. Range anxiety often leads to deployment on short slow bus lines. However, the more kilometres an electric bus drives, the better the business case is compared to diesel buses (due to the price of electricity being much lower per km than diesel). This makes electric buses very attractive for Bus Rapid Transit (BRT) systems which typically have long fast bus lines. 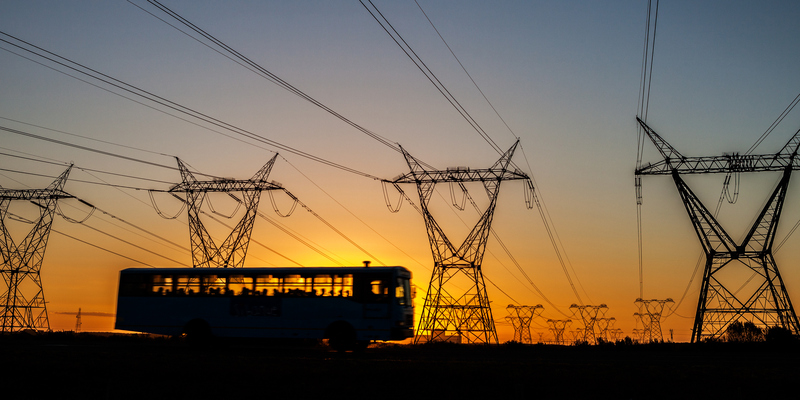 The city of Cape Town, South Africa, for instance, will introduce electric buses on its BRT service MyCiTi. Electric buses are definitely not the new normal yet since only a limited number of countries are seriously working on a transition from diesel buses to electric buses. However, this can change quickly and it can also change the market for public transport operators. 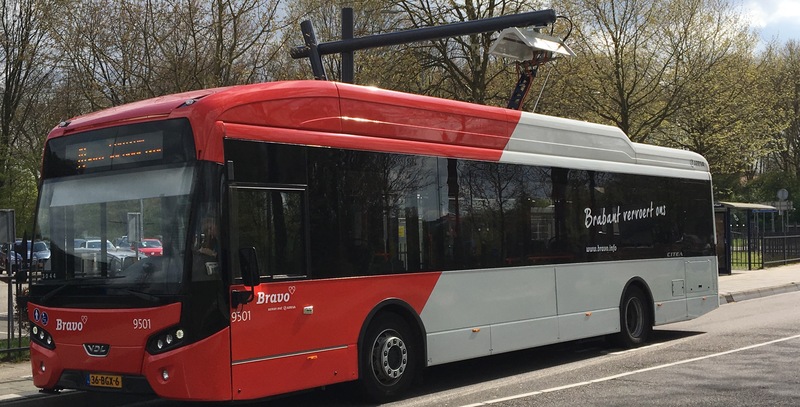 Around 75% of the electric buses in the Netherlands are operated by Transdev Netherlands. This operator now has more or less a national monopoly on financial expertise concerning the operation of big fleets of electric buses. With this knowledge, it will win more public transport concessions and increase its market share. Other transport operators need to make the transition from diesel to electric; otherwise, they will lose market share. Transdev Netherlands has made its choice: electric buses are the new normal!